When you have your own home tennis court, it’s important to keep it in good condition. The best way to do this is to have a number of rules written down and visible. This allows anyone who uses the court to know what is expected of them. Many people love the idea of having their own private tennis court constructed. But some people worry that if they have a court built it will lead to them overplaying the game and developing the painful condition of tennis elbow. 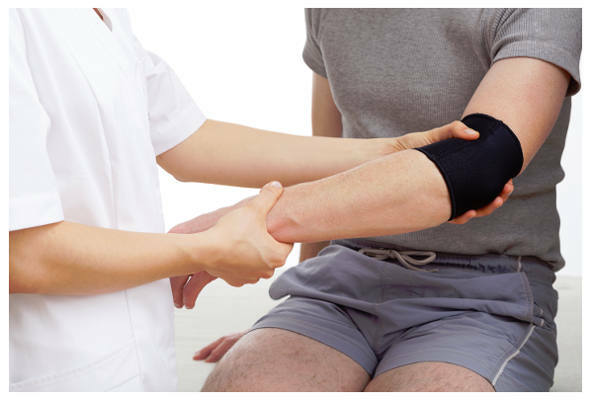 However, there are a numbers of myths surrounding this injury, so let’s take a look at them. In his career to date, Andy Murray has appeared in 11 Grand Slam finals, but only one of them was on the clay court of the French Open. Additionally he has appeared in 21 Master Series finals and only three of these were on clay courts. But Murray is not alone in British players who have struggled on clay. British professionals tend to have more success on grass and hard court than clay, and this is mostly down to the fact that there simply aren’t very many clay courts in the UK for players to practice on. Many people would love to have a tennis court at their home, but worry that construction would be complicated. It is actually easier than ever to have a tennis court built at your property, however, many homeowners are still concerned about whether they would get planning permission. Let’s have a look at the facts; this is what you need to know about tennis court planning permission. 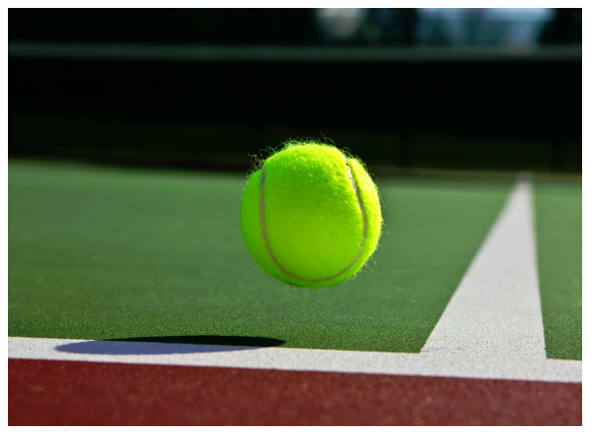 Are you considering having a tennis court constructed at your home? Here are four of the great benefits of having a tennis court on your property. If you’re interested in getting more exercise, a home tennis court is a fantastic addition to your property. You’ll no longer need a membership to a local tennis club to get on the court, and it’s a fantastic way to socialise while you enjoy a few games. 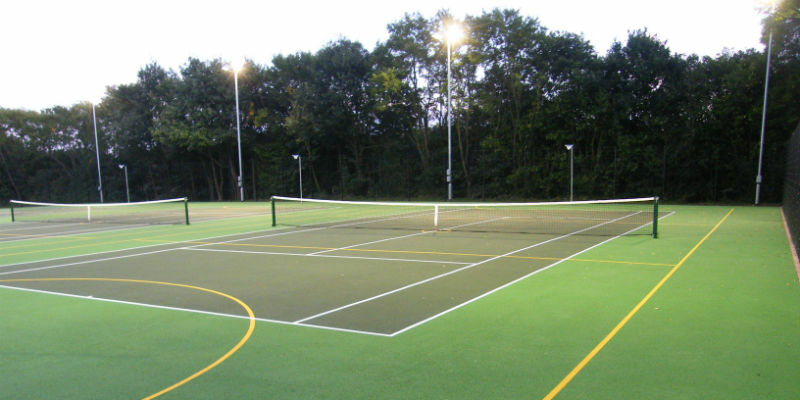 Hard courts are all-weather surfaces that can be used very soon after heavy rainfall. Synthetic grass courts are becoming more popular everywhere from private homes to schools and sports clubs. 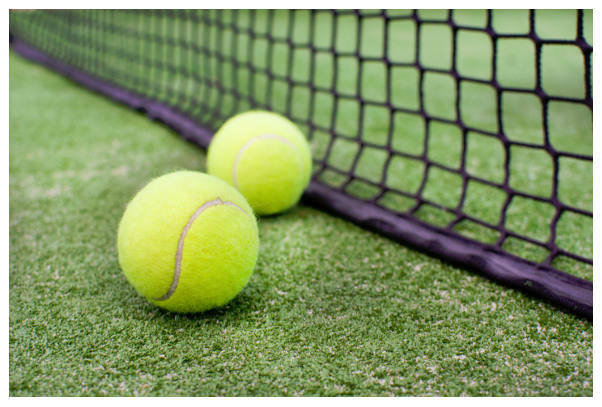 But it’s still true that the majority of courts and sports areas are hard courts made using porous macadam, so let’s have a look at some of the advantages and disadvantages of synthetic grass courts to see whether it is something you should consider. Firstly, it should be noted that synthetic grass is not just an alternative for a real grass court. This surface can be used for a wide variety of sports. So whether you’re looking for home use or you are looking to have an artificial grass playing surface installed at a club, it’s worth pointing out that it can also be used for games as varied as netball, five-a-side football and more.